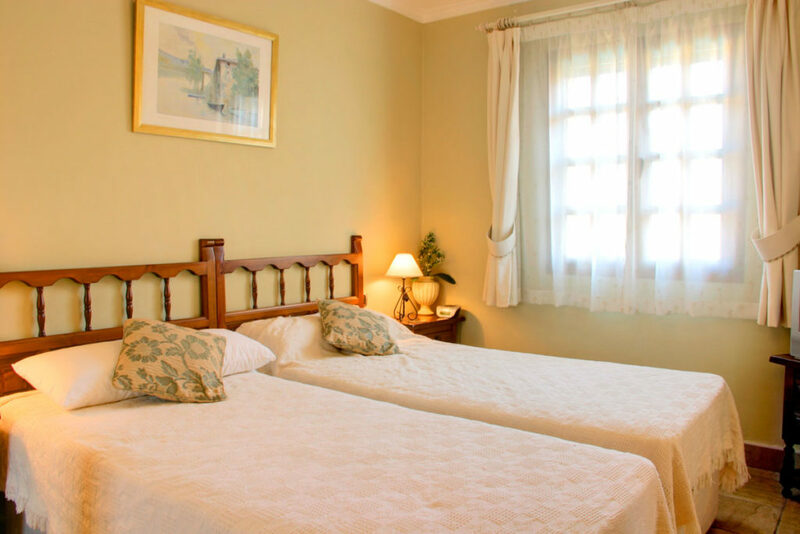 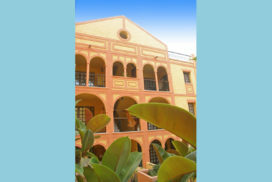 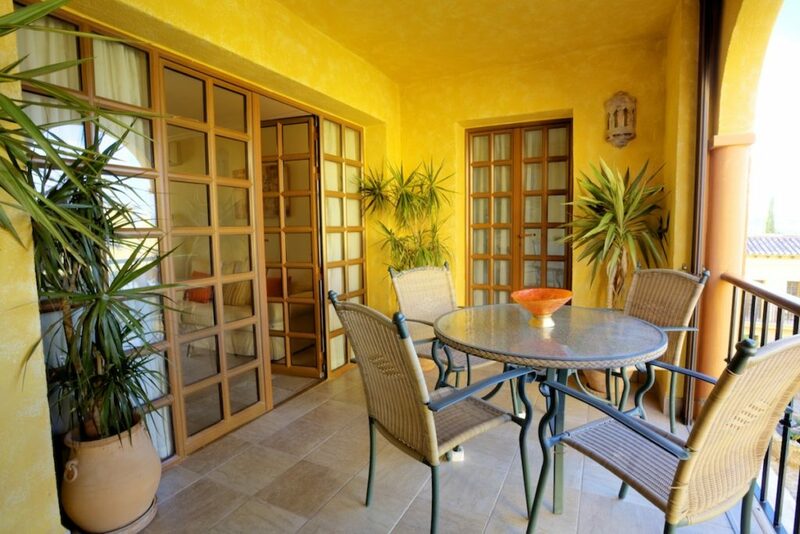 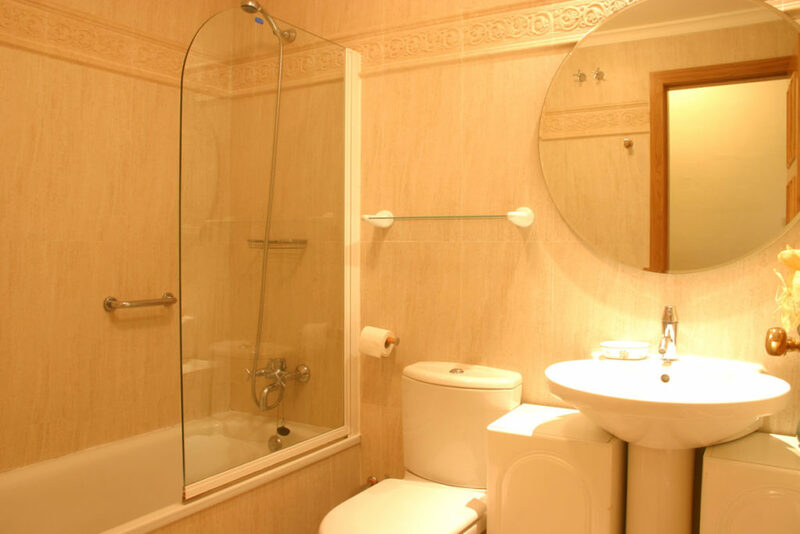 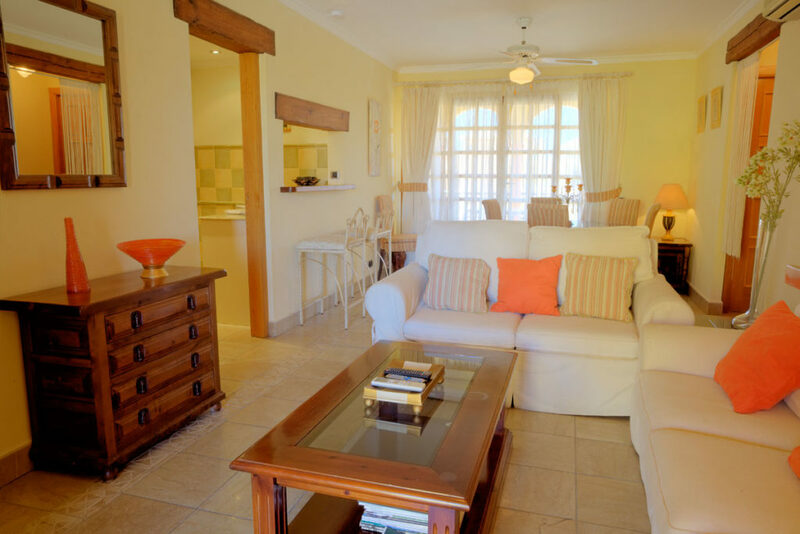 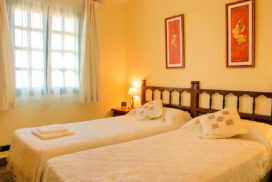 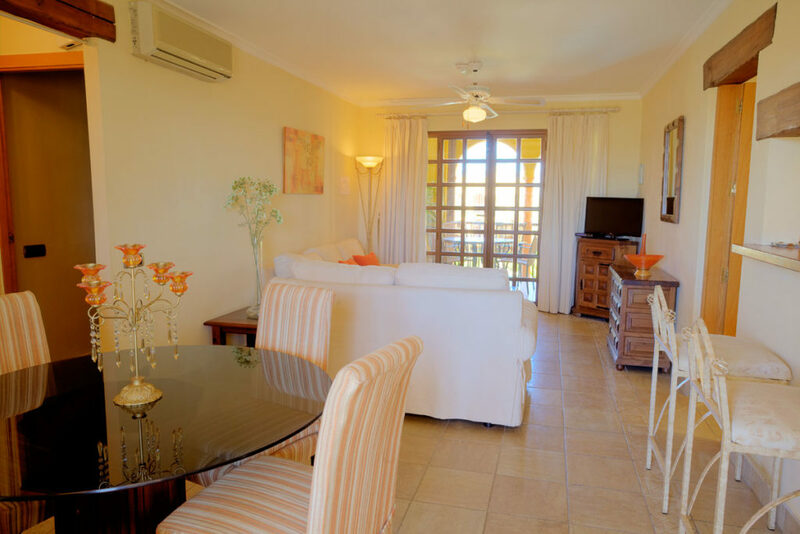 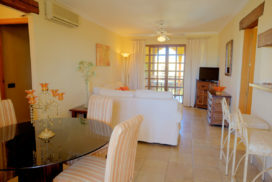 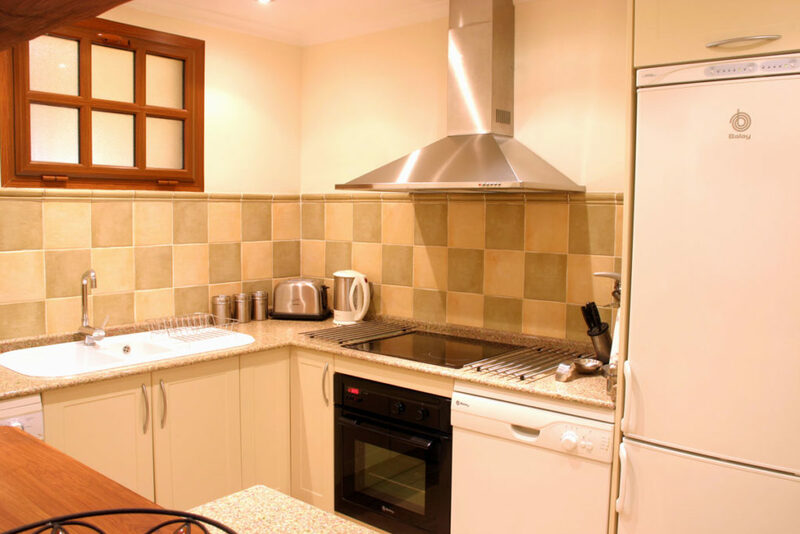 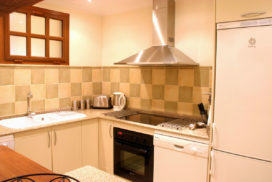 This Spanish style second floor two bedroom Apartment is located at Las Sierras II. 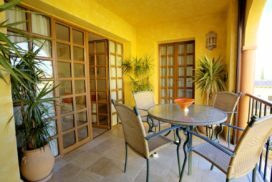 The apartment is beautifully furnished with views that overlook the communal swimming pool, garden area and tranquil ‘patio andaluz’, lined with orange trees. 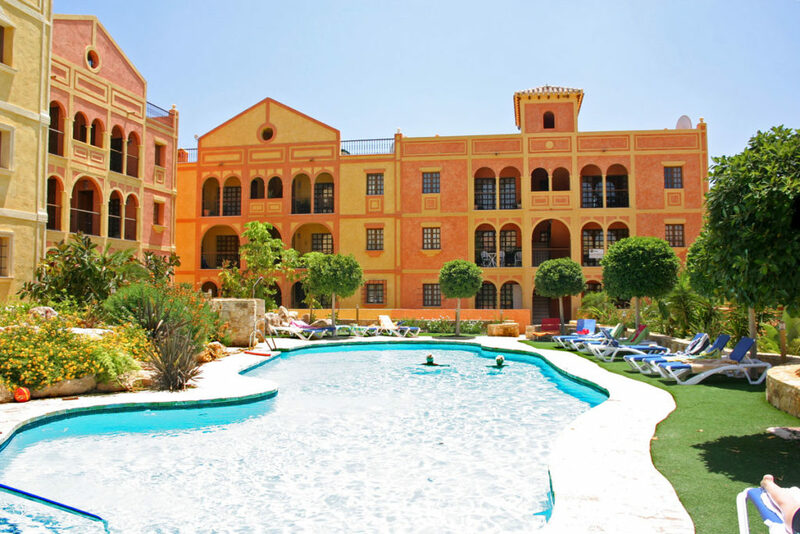 The apartment is within easy access of all resort facilities; Golf Course, Club House, Golf Academy, Tennis, Paddle Tennis, Crocodile Club Restaurant, El Torrente Restaurant, The Sierra Sports & Fitness Club, Children\’s Play Areas and Swimming Pools. 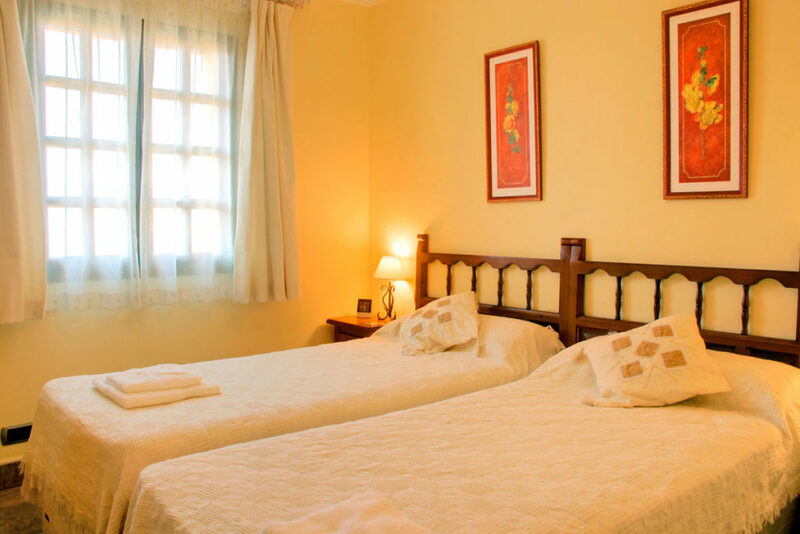 Master Bedroom with En Suite King size or Twin beds, A/C Unit, Ceiling Fan, Bath with overhead shower, WC, Single Washbasin, Bidet.